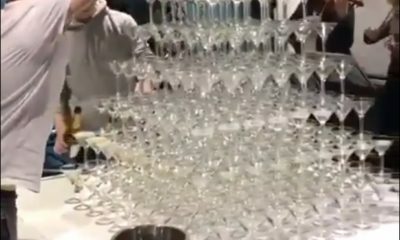 POP NEWS: Thousands Raised For The Lovable Lawyer, Ted, From 'Scrubs' After Devastating Cancer Diagnosis - POP GOES THE WEEK!! Sure, none of us would have gone to Ted Buckland for legal advice but it didn’t make us love the lawyer any less. 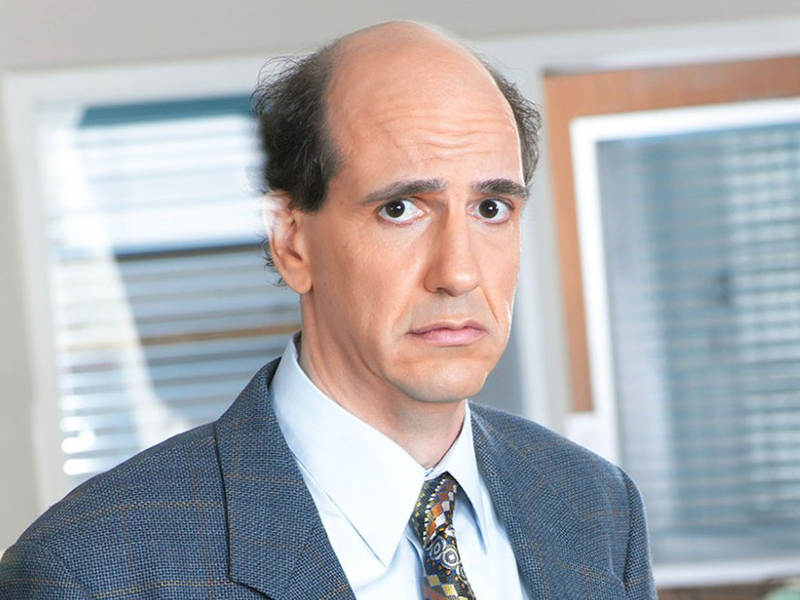 On the hit series Scrubs, Sam Lloyd brought such comedy to the gray cloud of a character that his performance is still revered today. I mean how could you not chuckle at his self deprecation? Sadly, there is nothing funny about Lloyd’s recent medical diagnosis. In January, Lloyd was diagnosed with an inoperable brain tumor which metastasized from his lungs and has spread to his liver, spine and jaw. 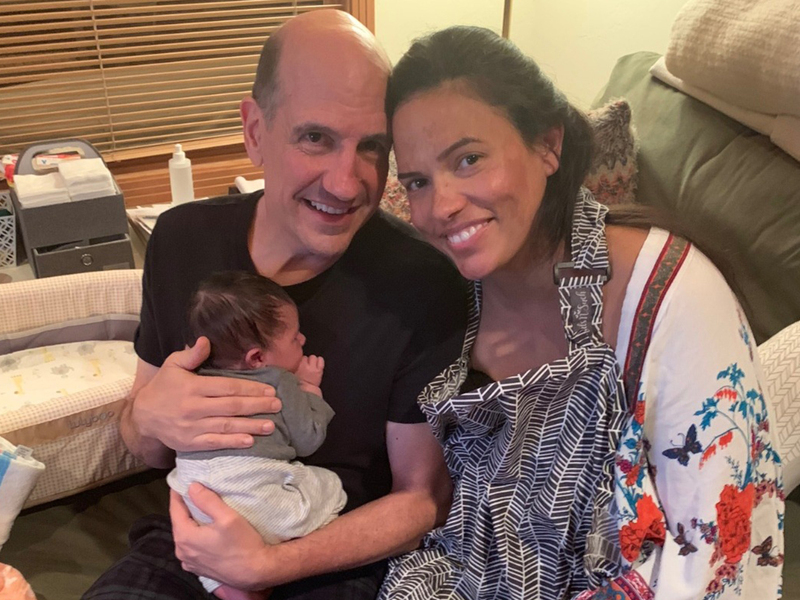 The a cappella singer (he is a member of The Blanks) and his wife recently welcomed their first child. When Lloyd began having headaches and losing weight he chalked the symptoms up to being a new parent. After months of persistent symptoms, Lloyd was ordered a CT scan which showed the mass on his brain. Although the news is grim, Lloyd and his family seem to be in good spirits. A GoFundMe has been set up to help pay for the beloved actor’s medical expenses, treatment and childcare. So far $40,000 has been raised but another $60k is needed to cover all of the costs. Click here to be directed to Sam Lloyd’s GoFundMe page. And just to be reminded of Sam Lloyd’s excellent portrayal of the hapless Ted Buckland, click below! HOLY SCHITT: The First Look At Season 5 Of ‘Schitt’s Creek’ Is Here! HEARTBREAKING AND UPLIFTING: 16 Year Old With Brain Cancer Sings Katy Perry’s “Roar”. Katy Perry Responds. 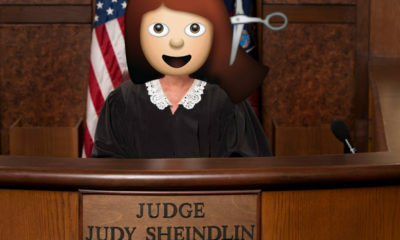 Did Lindsay Lohan Refuse Rehab, Try To Get Her Old Lawyer Back?